If you need to borrow money quickly and without a credit check, the pawn/loan process can be very helpful. 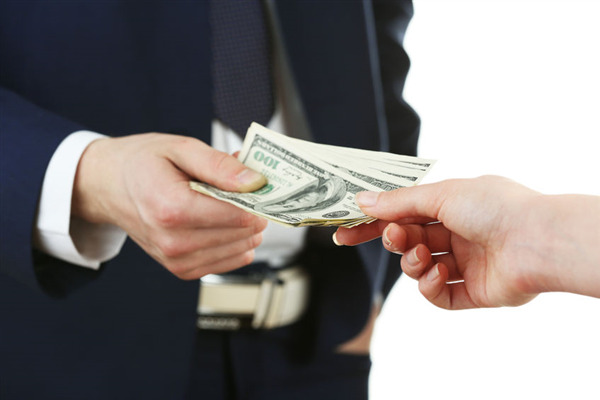 Bring in items of value as collateral to receive a pawn loan for an agreed amount, and then retrieve your item(s) upon repayment of the pawn amount within a specified period of time. We’ve all heard the idiom “one man's trash is another man's treasure”, and it’s certainly an accurate statement. We can take it a step further and say that some things you once saw as treasure can end up being trash, so to speak. Back in the college days, you bought that brand new stereo system much to the envy of all your friends. It was replete with a dual-cassette unit and even a turntable, paving the way to production of endless ‘road-trip’ tapes. With a two channel amplifier and speakers the size of an average refrigerator, you were styling with the latest and the greatest. But times have changed. Tools – Why Pay Full Price? 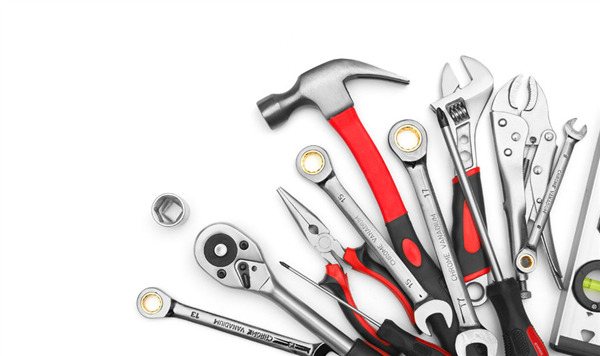 We all need and use tools of some type, either in our jobs or for those things that need some manner of occasional repair or maintenance. 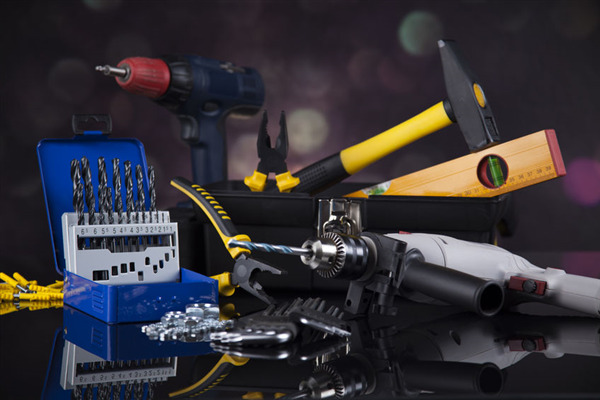 Some might be specialized, as in an automotive mechanics line of work, or general purpose, as you would find in an average homeowners tool chest. Depending on the type of tool, they can be fairly inexpensive or high in cost. The great thing about most tools is that they last a very long time. Many get passed down from one generation to the next or from the jobsite to the home. 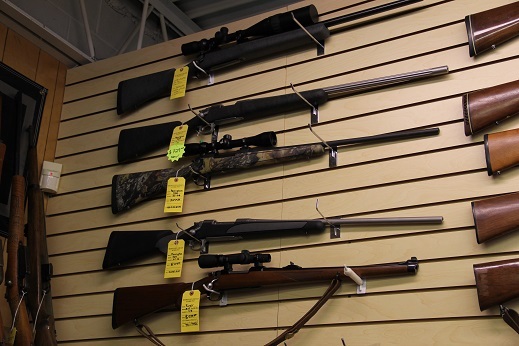 Some tools may fall into disuse as they are no longer needed, which is where Metro Pawn & Gun comes into the equation. We offer cash in pawn and loan, or outright purchase, for your tools. Don’t need those old sockets any more? Bring them in and we’ll work out a deal. Power tools, hand tools, special tools – we like all tools! Although our current weather in Minnesota would have you believe winter just started, Spring is actually going to arrive eventually! Once the snow is gone and the first greenery of the season becomes visible, our thoughts will leave winter far behind. 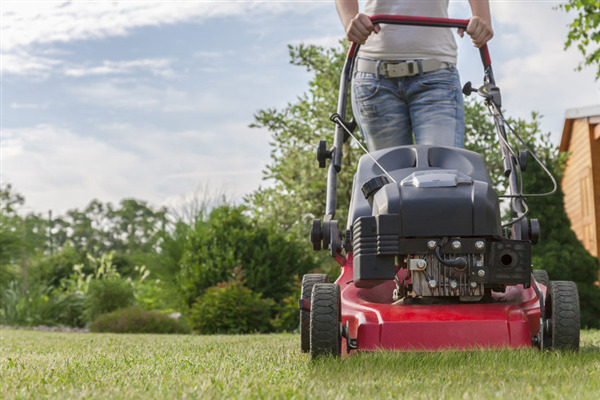 Spring fever will be upon us, and Spring cleaning goes hand-in-hand with this fresh new beginning. Coin collecting is both a fun hobby and one that can be quite lucrative if you know what you’re doing. Some people may be avid collectors while others may have just inherited a coin collection from a relative. 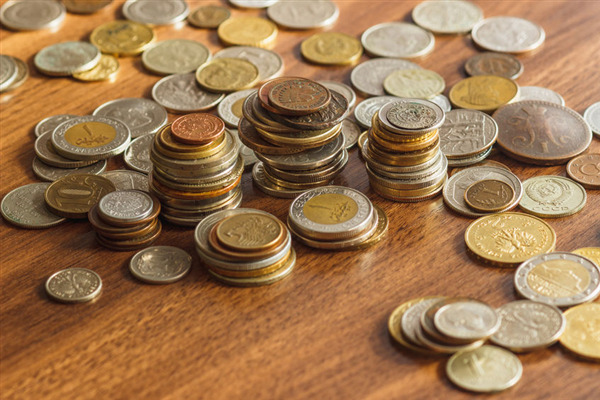 Perhaps you are getting your kids interested in coin collecting, or maybe you have just such a collection from when you were a kid. Whatever the case, these coins may be worth some money. If you are interested in pawning or selling your coins, or if you are looking for rare coins to add to your portfolio, Metro Pawn & Gun is a terrific place to visit. When we think of tools, drills and sockets and hammers and saws usually come to mind. But tools encompass much more than the machineries we use to fix or build things. 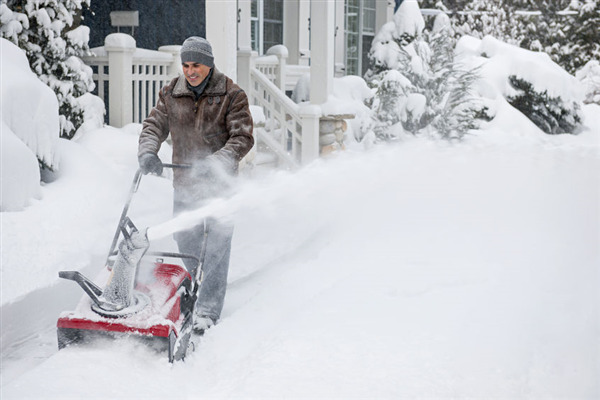 All manner of specialized implements fall into this category, including lawn maintenance equipment and snow removal apparatus. 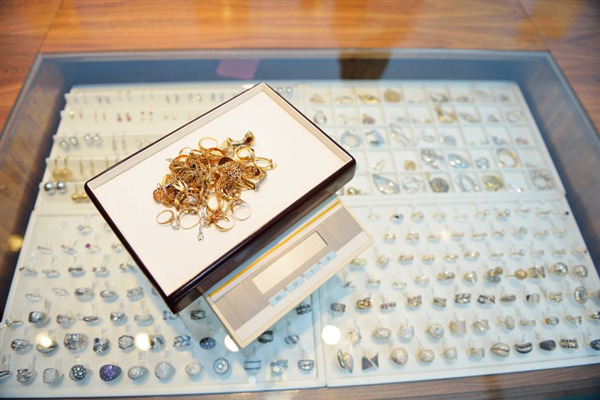 “Pawning” is a process in which you bring an item into the pawn shop in exchange for a cash loan. For example, you might pawn a gold ring as collateral for a $150 loan. If you repay the loan by a predetermined date, you can retrieve your gold ring. The loan repayment amount will include interest and fees that are typically regulated by the state. You also have the option to extend the repayment time frame, although this will incur continuing interest. If you fail to repay the money on time, the pawn shop takes ownership of the ring and can offer it for resale. 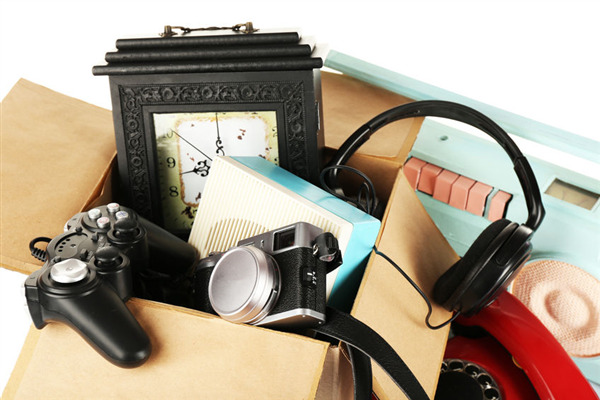 A large percentage of pawned items are reclaimed by their owners, but some are forfeited and thus provide inventory for the pawn shop to sell. Pawn shops also purchase items outright to resell, which is another way to provide clients with the cash they need and to acquire inventory for the store. Tools are an integral part of every day life. We use them to construct, assemble and maintain nearly every aspect of our environment – from our homes to our vehicles to our appliances and our furniture. They repair what is broken, and improve what is not. Life is made easier when tools perform otherwise strenuous or laborious tasks. Whether general in their purpose, or specialized in their function, there is a tool for just about any job you can imagine. While many people may not think of a trip to the local Pawn Shop as exciting, these shops are a goldmine for the treasure hunter in all of us. 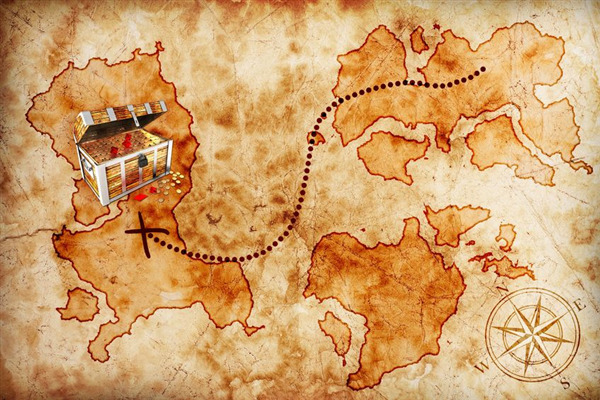 Pawn shops have been around for thousands of years, the first shops originating in China. Their original purpose was, and remains, a way for people to turn their possessions into cash either by selling them outright, or " Pawning" them. This means getting a loan based on the value of the item. Pawn shops get a bad rap. While they certainly offer much-needed items at low prices, they’re not necessarily places of bad business, cheap items and scams. Despite being local establishments, pawn shops have a high amount of resources available. They use these resources to abide by the law, hold competitive rates and uphold community values. We’re debunking the top five myths surrounding pawn shops, one fact at a time.